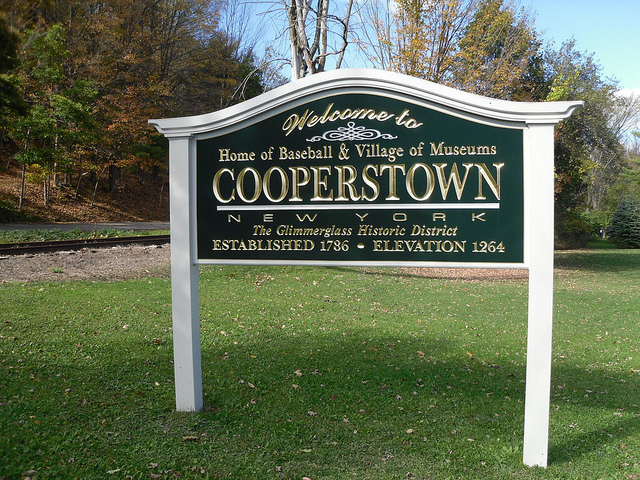 ← Cooperstown Harvest Festival Now in 36th Year! This festival is growing fast. 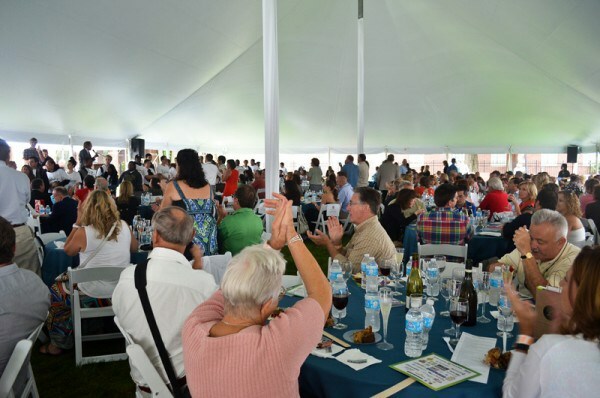 The Saratoga Wine and Food Festival is now in its 14th year. 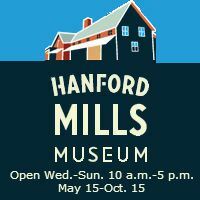 BBQ, all sorts of food, a mini-Brew festival, live music, old car displays, an auto race, more than 250 wine and food exhibitors and more. Last year over 6,000 people attended this event. Chowderfest at the Center of Winter Weekend in Saratoga SpringsIn "Food"
Saratoga Parrot Head FestivalIn "Music"
Food Truck Festival Comes to Saratoga Springs!In "Saratoga County"
This entry was posted in Saratoga County and tagged saratoga wine and food festival. Bookmark the permalink. 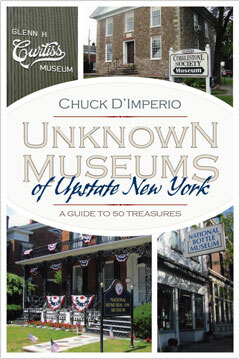 A GREAT NEW BOOK ABOUT NEW YORK’S “SECRET” MUSEUMS! 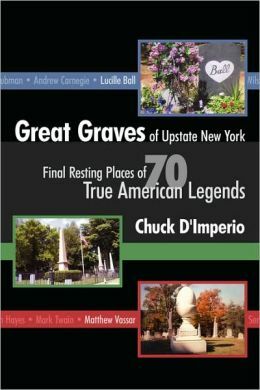 WHO IS BURIED IN UPSTATE NEW YORK? YOU’LL BE SURPRISED! 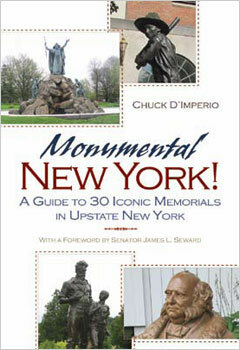 NEW YORK STATE HAS SOME PRETTY AMAZING MONUMENTS! SEE FOR YOURSELF! 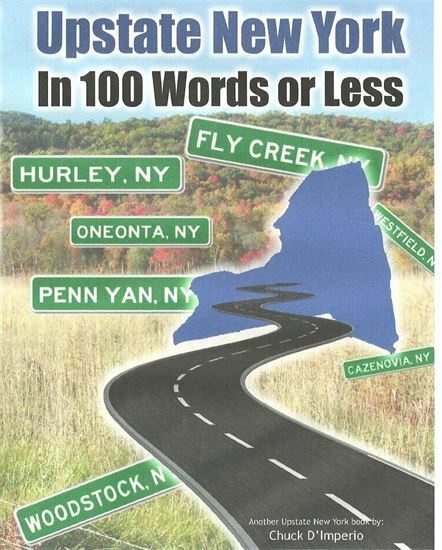 EXPLORE THE WONDERS OF UPSTATE NEW YORK! The Twenty Ten Theme. Blog at WordPress.com.